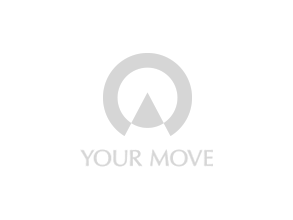 Your Move estate agents in Carlisle are situated in the historic city centre close to local amenities including the Lanes Shopping Centre, cafes and restaurants. The branch is close to bus routes, car parks and a ten minute walk to the station. If you wish to sell your property Your Move is the only national estate agent in Carlisle. As part of our services we advertise all properties in the Cumberland News, North Cumbria’s main newspaper. We also promote our properties online using leading property portals including Rightmove and Zoopla as well as listing properties on our own site here at Your Move for maximum exposure. As a buyer we want to guide you throughout the buying process from start to finish and you can register your requirements with us to get updated about any new properties on the market. What is it like to live in Lancashire, Cumbria? With some of the country’s best coastlines and countryside, Lancashire and Cumbria can offer something special for any property hunter. From stunning valleys and rugged hills to breathe taking mountains and delightful seaside towns, these South West counties have it all.